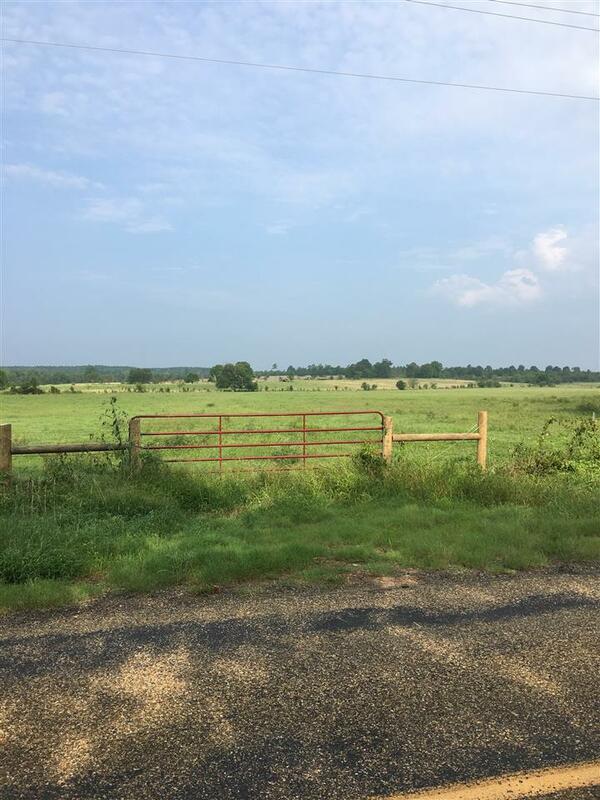 580 acres with barns and fences. Numerous barns and sheds, covered working chute and pens, fenced and cross fenced. Lots of water ponds and creeks and coop water and wells. Grasses consist of Bahia and Bermuda and Rye Grass and clover. Part of the land is wooded for the deer hunter in the family. Ready for cattle. Owner will consider owner financing with 25% down @ 5% interest rate. Adjustable based on prime rate. Cattle and equipment can be negotiated at a separate price. To be shown by appointment only.